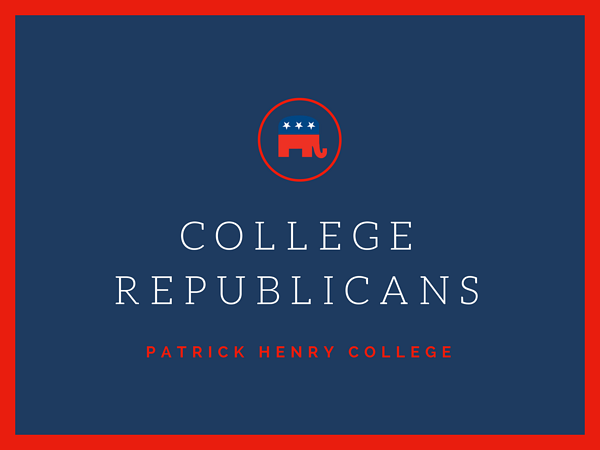 The Patrick Henry College Republicans promote Judeo-Christian ethics and conservative principles of government in the Republican Party and in the United States of America. 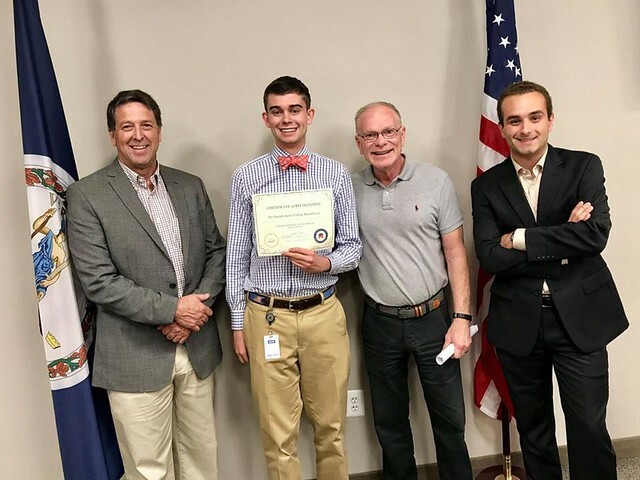 Students fulfill the mission statement by providing opportunities for activism and networking in the Republican Party to students of Patrick Henry College. They also coordinate activities and projects promoting conservative ideals within the Republican Party and support Republican candidates who remain true to the origins and purposes of the Republican Party and American constitutional republican forms of government. The College Republicans Executive Board currently consists of Chairman: Calvin Pawley, Vice Chairman: Jake Settle, Secretary: Isabella Kotiadis, Public Relations Director: Emma Lucas, Treasurer: Spencer Reeves, Events Director: Matthew Johnston. The faculty sponsor is Dr. Haynes. ...or fill out the form below if you're interested in joining!